House Rules-- Do You Have Them? Keith Urban Does "Old Town Road"
Tax Day Is Here! Have You Committed Tax Fraud? Fitness Friday- No Pain No Gain? Year's Worth Of FREE Beer For Every Birdie This Tournament Weekend! Golfer Jack Nicklaus' Memorable Moment At The National! 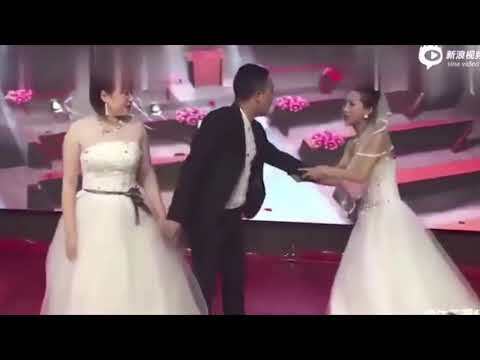 Woman In Bridal Gown Crashes Ex's Wedding! Signs Of Inner Beauty... Do You Agree?